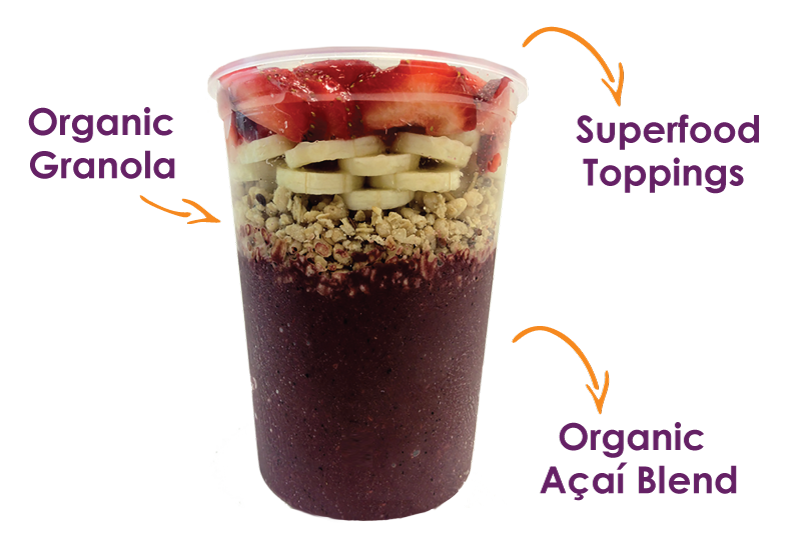 A Vitality Bowl is what we call the many variations of our Açaí (ah-sigh-ee) Bowls. They are a nutritional powerhouse made from a thick blend of the Amazon’s antioxidant-rich organic açaí berry, topped with organic granola (gluten free available), and a selection of seasonally organic superfood ingredients. Our Açaí Bowls are our pride and joy and are the heart and soul of Vitality Bowls. Açaí is a dark purple palm berry found in the Amazon rainforest. 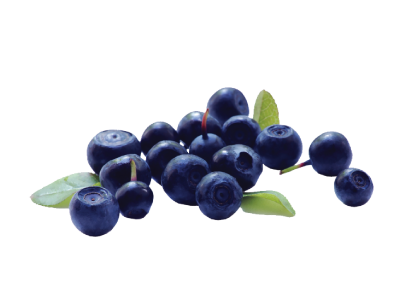 It has an incredible concentration of powerful anti- aging antioxidants called anthocyanins. With a refreshing mild ﬂavor, much like an earthy mix of chocolate and blackberries, the açaí berry is the main ingredient in our smoothies and bowls. Perfect for replenishing your body with much needed nutrients, açaí is also a potent source of ﬁber, healthy omegas, valuable electrolytes, essential amino acids, and over ten vitamins and minerals. 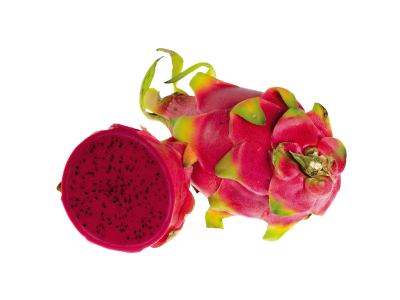 Pitaya or dragon fruit is a superfruit originating in Central America. Considered a prized food amongst locals, its rich, magenta-colored flesh has been enjoyed for hundreds of years. With high levels of antioxidants, iron, and fiber, pitaya is perfect for starting off your day or fueling up before a workout. 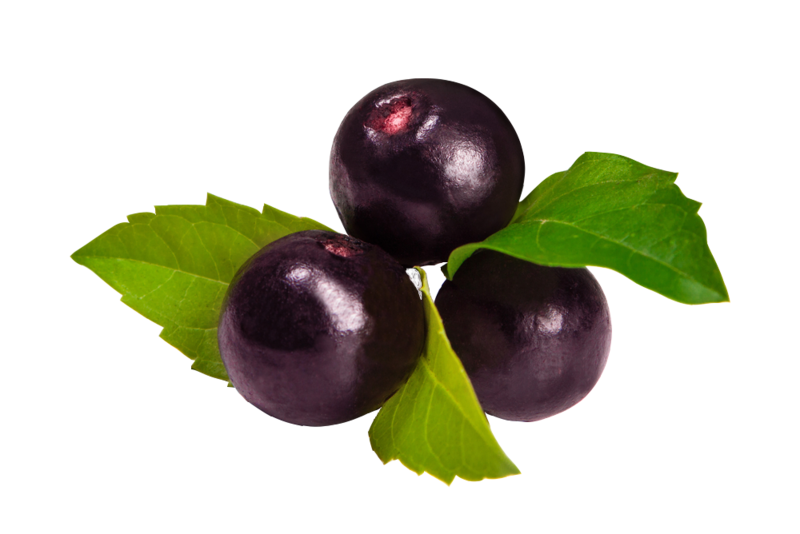 Acerola is a cherry sized tropical fruit recognized as one of nature’s most potent sources of vitamin C packing in 30 times more than oranges. 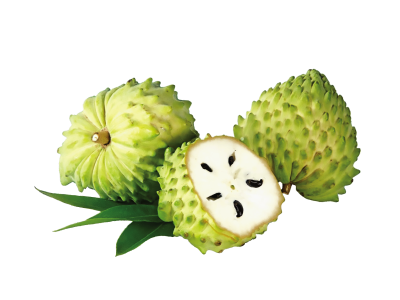 Although low in natural sugars, it has a tart, semi-sweet flavor. 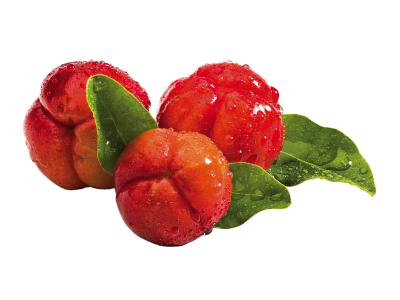 In addition to being an antioxidant powerhouse, acerola also has an abundance of essential vitamins and minerals and a remarkable concentration of polyphenols. 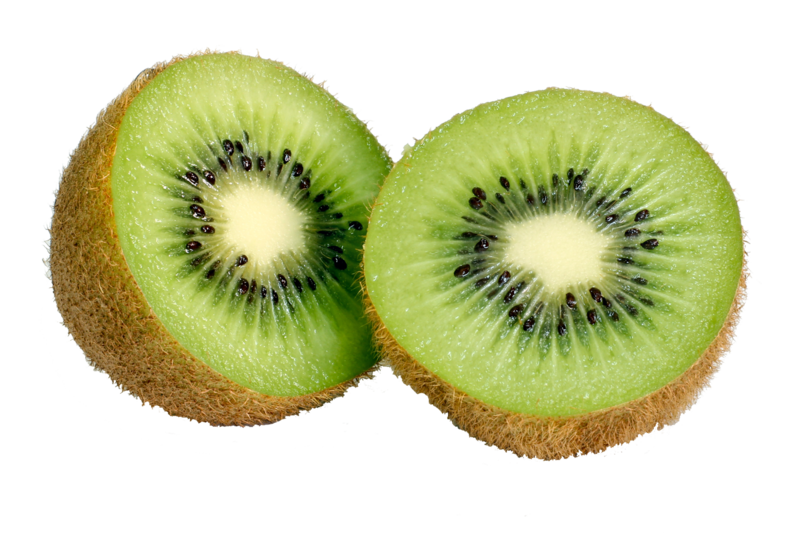 Graviola is a heart-shaped, tropical fruit with a creamy white pulp. It has a strawberry and pineapple-like flavor with sour citrus notes. Used traditionally for general well-being, graviola is a good source of vitamins C and has many essential vitamins and minerals along with powerful antioxidants and phytonutrients. 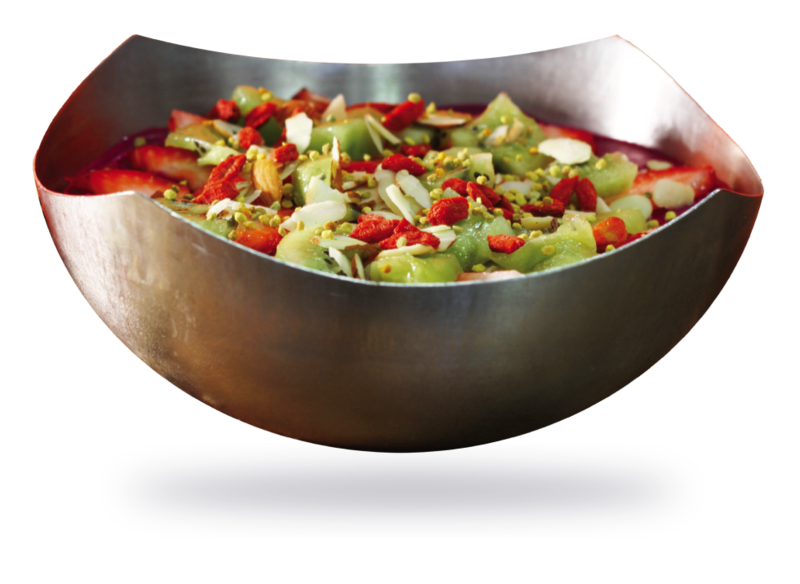 This is a Vitality Bowl, one of the many variations of our Açaí Bowls. It is the future of healthy eating. Want to see where the magic happens? Click on the image below to navigate your way around a couple of our stores. Feel free to imagine yourself as an owner of one or more of these awesome Superfood Cafes!